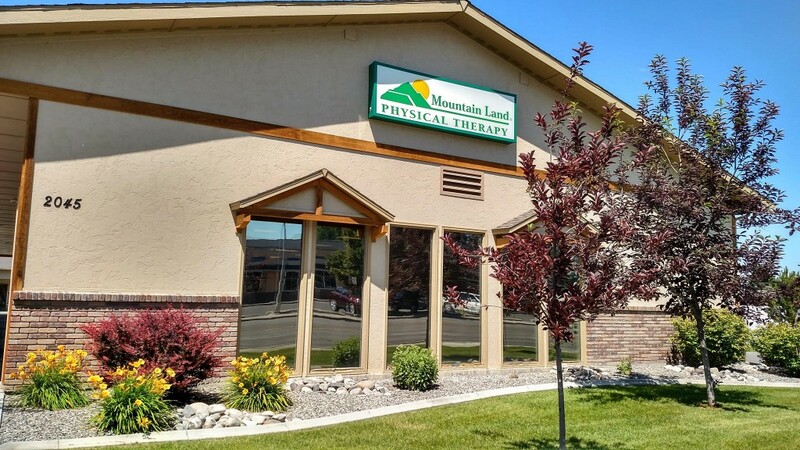 Mountain Land Physical Therapy in Billings, Montana provides comprehensive physical therapy and rehabilitation services for Billings and the surrounding area. John Z makes physical therapy an art. Best physical therapist I have used and will continue to use him in the future if needed! Wonderful staff. I always looked forward to seeing you all and doing what I needed to do to work with you. Thank you all!! Very professional. Absolutely tops with treatment and advice. Will recommend to others. I will surely miss my Therapist and the whole staff….they treated me not only for my physical needs but instilled a “positive” attitude which in turn helped motivate me to continue on with a positive lifestyle. I would recommend my Therapist to anyone I feel needed PT. I have been a patient of John Z on a number of occasions and “think the world of him.” I have referred several other people to John for PT help. John always does tremendous work. He is friendly as is the entire staff. The staff is always helpful and friendly with smiling faces. It’s just an encouraging place to go to! John and the staff are very professional and eager to respond to my needs. Appreciate their personal concern for me as a patient and as an individual. I consider them the best! The whole team was great. Was willing to work with the V.A. And make arrangements as needed. Thank you! Your time was greatly appreciated. John has been so very helpful and truly listens and understands his patients, not only their specific injury/disability but the impact on the patient as a whole. I think John is amazing! I am constantly amazed at his knowledge. I can’t imagine going to anyone else. 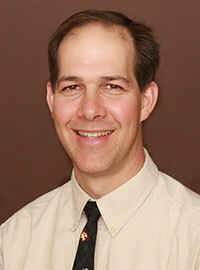 John Zakrzewski is a licensed physical therapist with years of experience in outpatient physical therapy. He completed his education at the Mayo Clinic in Rochester, Minnesota in 1993. Before joining Mountain Land in 2005, John worked as a physical therapist in the Billings area for several years. In 2004 John received his certification in spinal manipulations following a fellowship with the Manual Therapy Program in Denver, Colorado. John’s personal approach to patient care is to give the best quality treatment through personal, individualized pathology identification. His attention to detail has made him a successful therapist, and we are proud to have him as part of the Mountain Land Team! Jeff Deguire has practiced Physical Therapy since 2006 and joined the Mountain Land team in October of 2017. 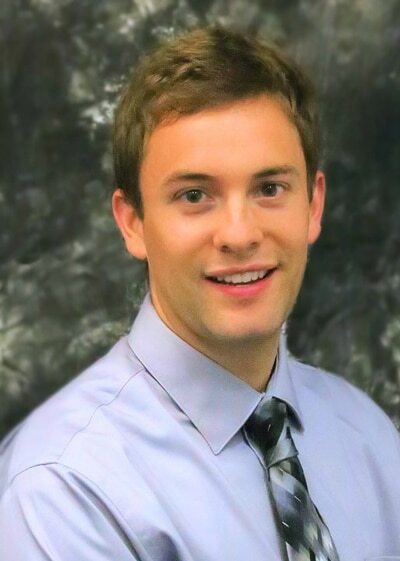 After getting his Masters in Physical Therapy from D’Youville College in Buffalo, New York, Jeff became a Certified Orthopedic Manual Therapist through Maitland-Australian Physiotherapy Seminars (MAPS) and is currently a Fellow-in-Training in the MAPS Orthopedic Manual Therapy Fellowship Program. Jeff’s goal is to help each patient feel comfortable, confident and respected while he delivers the best possible treatment. Jeff follows the Maitland approach to accurately determine each patient’s source of pain. By using his biomedical knowledge and evaluative skills, Jeff is able to match his patients with the most appropriate treatments to get them back to enjoying life. Jeff specializes in Cervicogenic headaches and Orthopedic spine therapy. Outside of the clinic you will find Jeff hiking, biking and and enjoying Montana with his wife and two kids. Cole was born and raised in Glendive, Montana. 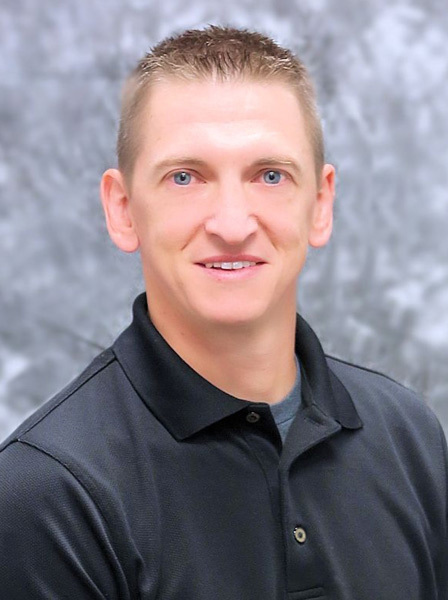 After graduating from Dawson High School, he attended the University of Mary in North Dakota where he earned a Bachelor of Science in Athletic Training, and a Doctor of Physical Therapy. After graduation he moved back to Montana to take advantage of all the beauty in Big Sky country. With a Doctorate in Physical Therapy, a background as a Certified Athletic Trainer, and a certification in dry needling, Cole has a unique perspective for treating his patients. He empowers his patients with a combination of exercise programs and hands-on therapy. His understanding and care helps his patients achieve their goals and help them get back to doing the things they love. Cole takes pride in having a personal connection with his patients, where he is able to share his wealth of knowledge as an important part of treatment. Cole has a background in high school, and college track. This experience gives him an insight into a variety of physical ailments. Besides treating common orthopedic and sports injuries, Cole has a particular interest in treating balance, and dizziness disorders. When Cole isn’t in the clinic, he loves to spend time with friends and family. He loves to run, hike and fish outdoors, as well as play racquetball, golf, and other sports. Complete the form below and we'll contact you to schedule an appointment! This clinic is accessible to patients with disabilities.